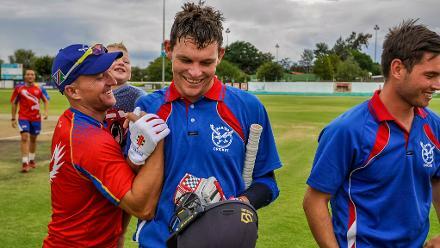 Afghanistan returned from the pit’s edge to qualify for next year’s ICC Cricket World Cup 2019 when they defeated Ireland by five wickets in a tension-filled last Super Six match of the ICC Cricket World Cup Qualifier 2018 at the Harare Sports Club. Mohammad Shahzad of Afghanistan hits out during The ICC Cricket World Cup Qualifier between Ireland and Afghanistan at The Harare Sports Club on March 23, 2018 in Harare, Zimbabwe (©ICC). 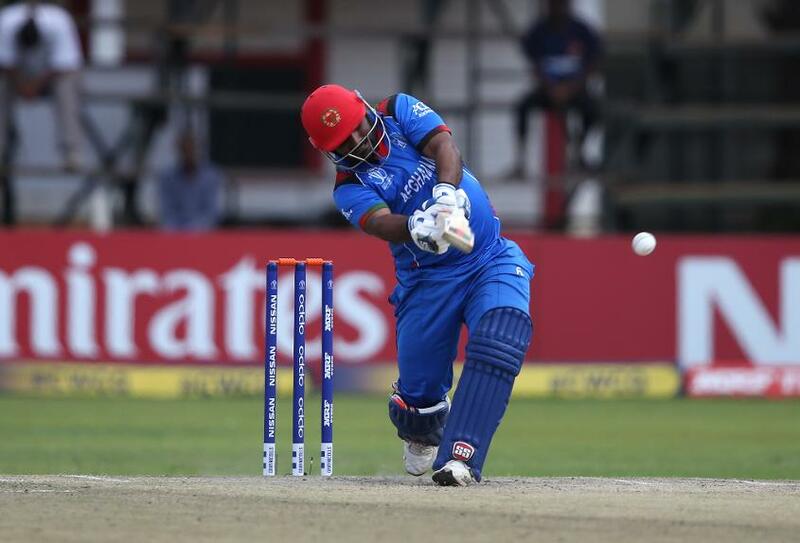 Opener Mohammad Shahzad, who was named player of the match for a brisk knock of 54, said the team had found form in time. “We lost a couple of matches but we played good cricket in the Super Sixes. We had to win this game. The plan was simple, I was looking for the loose deliveries, I did not care whether (it was a) spinner or fast bowler, I went for it. I believe in myself and the senior management staff encouraged me. Today I waited for the loose delivery and smashed the ball. Let’s see West Indies, we are coming!” he said. Afghanistan’s fairy-tale run in the qualifier resembled that of Pakistan’s and Australia’s successes in the 1992 and 1999 World Cups. Pakistan, after losing three of their first four matches and a no-result against England, won their last five matches to win the 1992 event at the Melbourne Cricket Ground. Similarly, Australia lifted the silverware at Lord’s in 1999 when they won six matches on the trot after making a dismal start to the tournament. 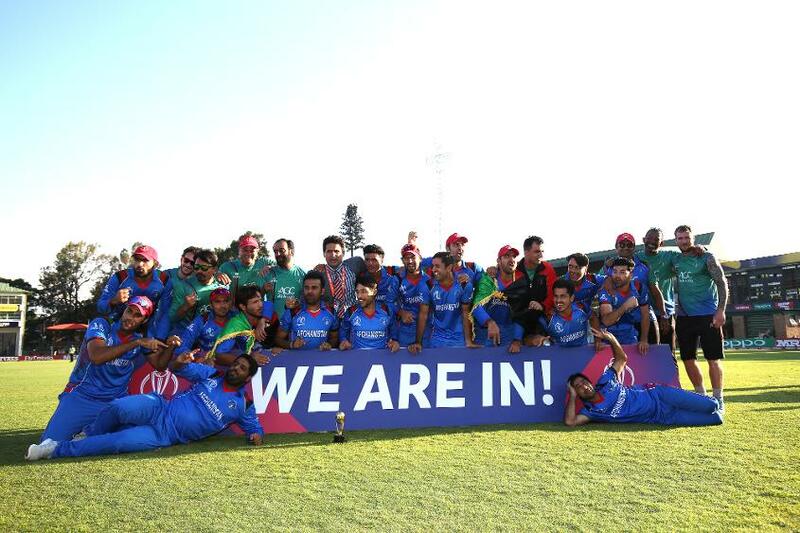 Next year’s event, which will take place in England and Wales from 30 May to 14 July, will be Afghanistan’s second successive ICC Cricket World Cup after they had also featured in the 2015 tournament in Australia and New Zealand, and famously defeated Scotland by one wicket with three balls to spare in Dunedin. 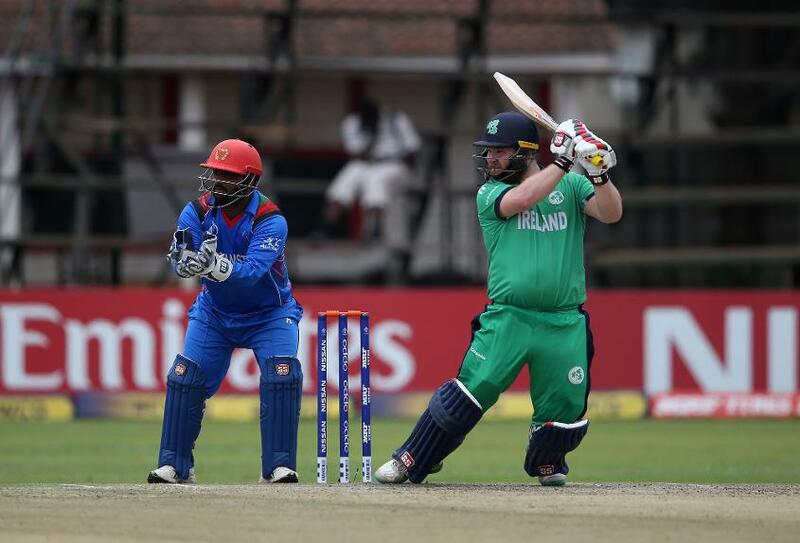 Ireland, electing for bat first, lacked intensity and urgency as they failed to build partnerships and in the end had to be content with 209 for seven in 50 overs. Their inability to take control of the proceedings is evident from the fact that they played a total of 174 dot balls and scored only 102 runs in the last 20 overs, including 66 runs for the loss of three wickets in the last 10 overs. “We were probably 25 runs short. Then again, in games like this we can't fault anyone. We had opportunities but we lost three games. We had some key moments but we could not take them. We now get back for some rest and recuperation,” he said. In their turn at the wicket, Mohammad Shahzad scored his first half-century in seven matches (six ODIs), and dominated the 86 runs first-wicket partnership with Gulbadin Naib in 16.3 overs. Shahzad scored 54 that came off 50 balls and included six fours and two sixes. He became first of off-spinner Simi Singh’s victims who finished with impressive figures of three for 30. However, Samiullah Shenwari (27, 63b, 2x4), captain Asghar Stanikzai (39 not out, 29 balls, 4x4, 1x6) and left-hander Najibullah Zadran (17 not out, 15b, 1x6) pushed the ball for ones and twos with an odd boundary here and there to see the team through, much to the relief of their team members who burst into a celebration. In the event of a tied final, the teams shall compete in a Super Over to determine the winner. If weather conditions prevent the Super Over from being completed, or if the match is a no-result, the competition winner shall be the team that finished in the higher position in the Super Six stage. Event playing conditions are available in the Resource Section of the Online Media Zone.